A vision of Calgary as the innovation and imagination centre for Canada. A world where all Calgarians/Albertans have the tools to imagine, to innovate, and to act in an ever-changing world. We help people of all ages and abilities put their imagination in action by providing inspiration, tools and opportunities. Fort Calgary is operated by the Fort Calgary Preservation Society. The Society’s mandate is to preserve, utilize, develop, interpret and promote Fort Calgary for the benefit of the citizens and visitors to the city of Calgary. In addition to our permanent art and artifact displays, Glenbow maintains an active exhibition program throughout the year. Exhibitions are often drawn from our collections. We also host travelling exhibitions from museums and art galleries around the world. Heritage Park is a first class tourist attraction, and a year-round education, catering, and convention facility. Discover “How the West was Once” at Canada’s largest living history museum. All year long you’re invited to explore Heritage Town Square , which includes restaurants, shopping and the world-class Gasoline Alley Museum. The Aero Space Museum of Calgary supports and encourages the development and maintenance of an Aero Space Museum in the City of Calgary, through educational activities and through collections and displays related to Canadian aviation history in general and to the City of Calgary in particular. The Military Museums (TMM) is a Canadian Forces tri-service history, heritage, research, and educational institution. Remember the sacrifices of Canadians and allies in the defence of our nation and freedom by telling their stories; Preserve artefacts and archival material related to the military history of Canada with emphasis on western Canada. 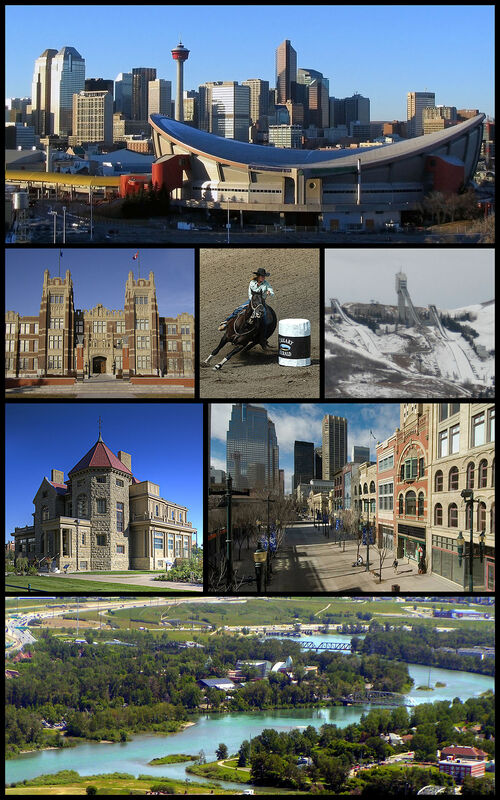 Welcome to informational guide of Calgary. You can find a list of famous restaurant, night clubs and much more to do right here in the heart of Calgary!